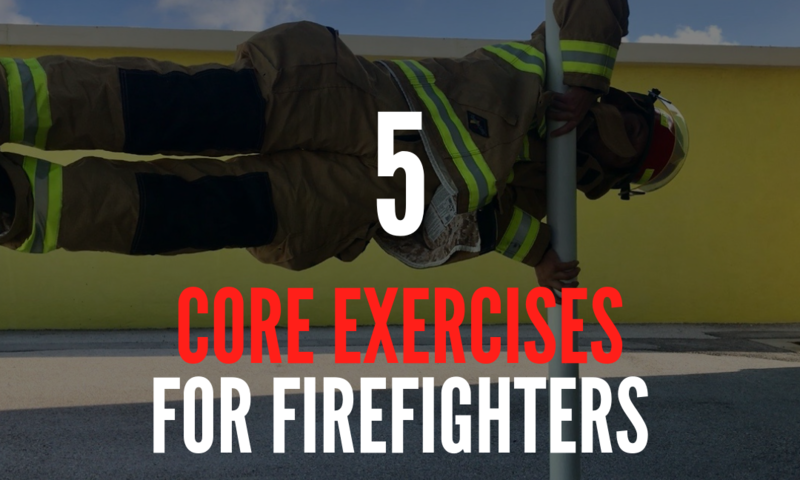 Core strength is a very important part of any fitness program, especially for firefighters. Think of your core as the chain that connects your upper and lower body. Whether you’re gaining entry or even doing something as simple as putting your pack back on the truck, it all starts in your core. When most people think of core, they think of “6 pack” crunches. Crunches are not bad, the issue is that most firefighters tent to neglect other areas that comprise their entire core. Having a well-rounded and strong core can help with stability, balance and posture which helps decrease injury and pain. 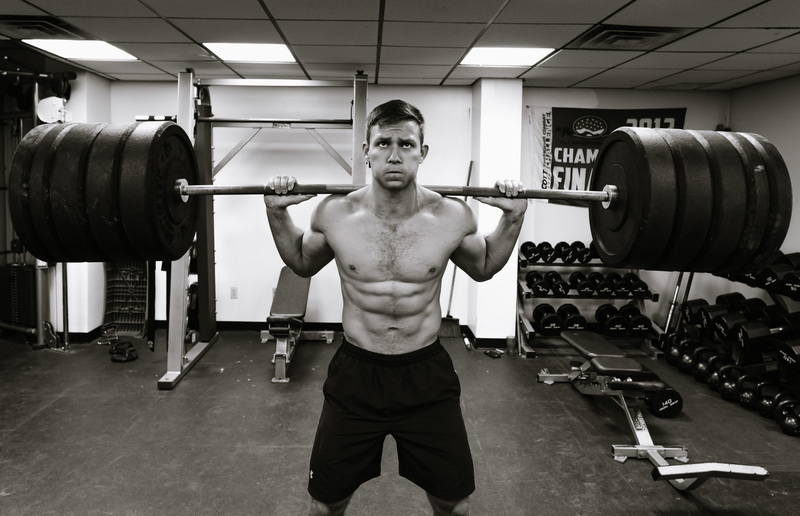 Below are 5 core exercises commonly used in the HERO Elite Daily Workout Program you can try today to increase core strength and on-scene performance. The overhead dumbbell carry or waiters carry is great for increasing core stability. As a bonus, it also helps shoulder strength and stability making it an awesome addition to your routine. Notes: Keep your body as straight as possible, increase weight each round. Supermans are a great addition to any workout. It targets the often neglected back side to help even out imbalances that can cause mobility issues, bad posture and pain. Hanging knee raises are great for targeting core muscles that you wouldn’t normal use, the muscles connected to your core. Hanging also increases grip strength which is another great benefit for any firefighter. Notes: This is not a sprint, work at a moderate and consistent pace. Side planks also target an often neglected and very important part of your core. It helps strengthen the deep muscles in the lower back making carrying awkward loads easier. Notes: Rest as needed between sets. Try side planks with rotations for more of a challenge. Hollow body rocks is a great exercise to build core strength and stability. One great benefit is that it trains your core to stay activated during movement. This will train your body to subconsciously utilize core muscles while on-scene to reduce injury and fatigue. Notes: Rest as needed between sets. Focus on maintaining an activated core the entire time. If you would like to learn more about our daily workout program HERO Elite, click the link below! 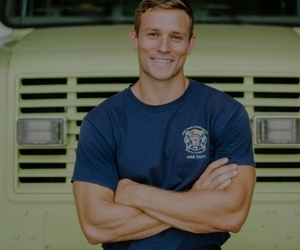 Donny Pearson – Founder, Firefighter Furnace and HERO Elite program director. At Firefighter Furnace we believe firefighters are athletes. The physical demands our job requires is to train smart, be a master of our craft and be prepared for any situation. The only difference with us is that there is a lot more on the line when it comes to performance. 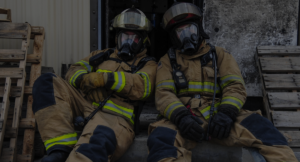 We MUST think, train and perform like our lives depend on it, because it does. Enter your information below and we will notify you when we are open for registration. Awesome! Be sure to check your email for additional information! 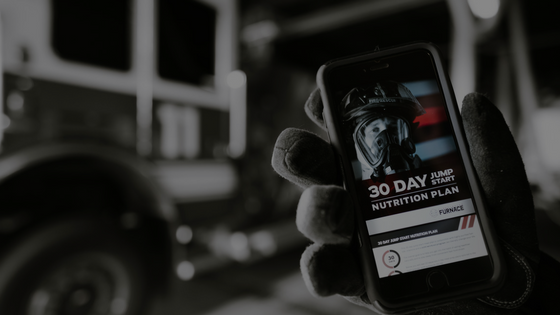 Where Should We Send Your Free 30-Day Nutrition Plan? Enter your info below to get instant access or check your inbox! Where should we send your FREE workout from our HERO Training Program? Sign Up Below and We Will Send You An Application! Awesome! Fill out our simple application and we will get back to you! Enter your information below and I will send you an email expaining the HERO Elite program in detail... Plus a sample workout! Awesome, Check Your Email! Remember to look in promotions or spam if it doesn't show up. 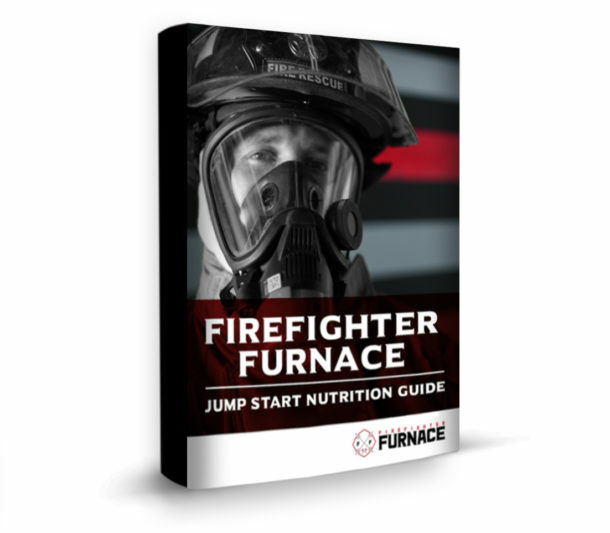 Where Should We Send Your Free Nutrition Template? Awesome! Workouts are posted every Monday so keep your eyes open! As soon as you sign up, you will recieve an email with instructions on how we can connect and schedule your free session! Awesome, check your email! I am excited for you! Awesome! Keep your eyes open for any info from us. Until then... stay motivated and best of luck to you and your crew! Thank you for your interest in HERO Elite! We will let you know when enrollment for members will open again! 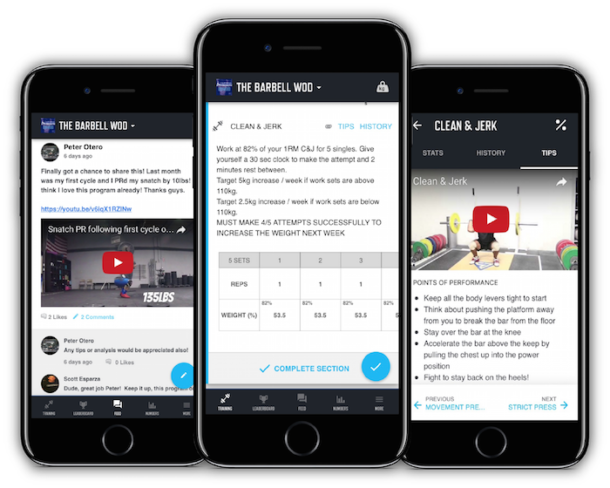 In the meantime, sign up for the waitlist and we will send instructions on how to activate your FREE trial on our training app! Awesome! You have been placed on our wait list. Be sure to check your email for additional information. Where Can We Send The Details ForOur FREE 5-Day Challenge? Sign up below and we will send you the entire first week of HERO Ignite via emial.